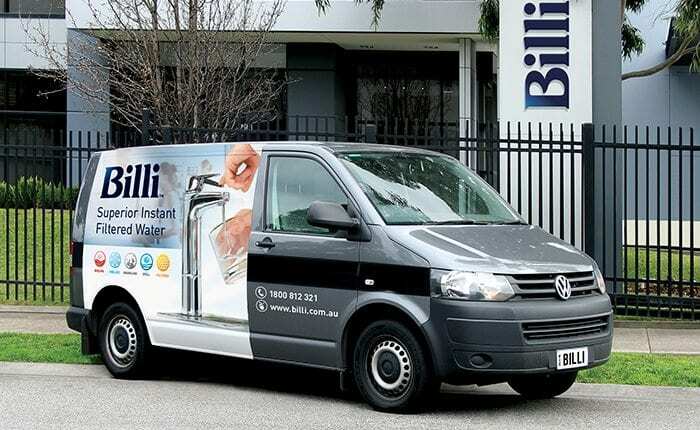 Leading the industry for innovation & design for over 25 years, Billi continue to develop Australia’s best commercial water filtration systems. Our development & design team keep pace with the latest contemporary concepts and incorporate our eco-technology features. Learn more about our history of commercial water filters. 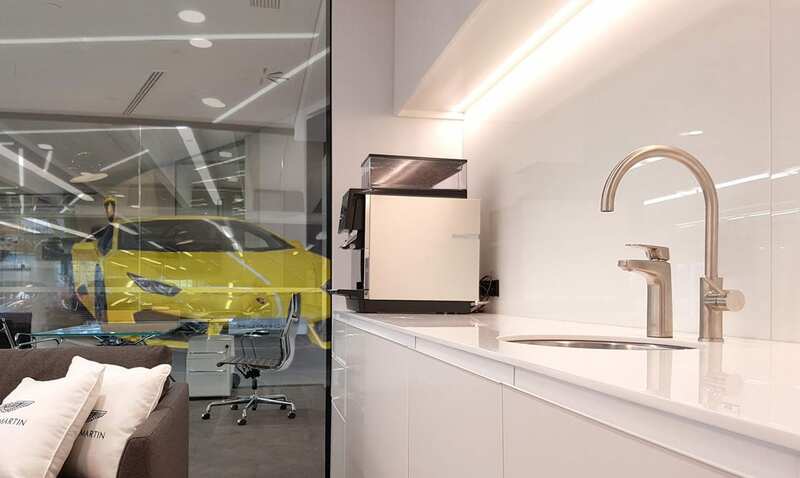 Suitable for a range of commercial applications, our instant filtered water systems are great for corporate offices, showrooms and residential apartments. Find your ideal system by using the SPEC Generator. We pride ourselves on offering world-class water filters for commercial use. By integrating Pentair’s Fibredyne technology, with a unique three-layered structure for superior water quality, our premium filters ensure the highest level of drinking water is available. If you already have a Billi system, purchase replacement filters online for the best commercial water filter price. To ensure your commercial water filter continues to produce optimal water quality, each system needs regular maintenance & filter replacements. We offer various service plans depending on your usage frequency & servicing needs. Download the Billi Service Plan Brochure to find out more. For more information on our range of commercial water filters, talk to our friendly team on 1800 812 321 or email us at info@billi.com.au.